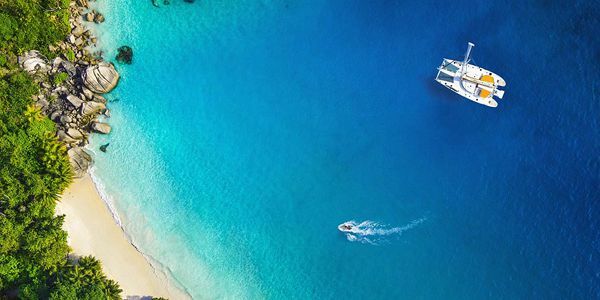 Embark on a uniquely luxurious catamaran cruise around Mauritius, and discover the blissful sceneries, spectacular coves, and awe-inspiring Islets. Set sail on a unique sea adventure taking you for a memorable overnight cruise around Mauritius in the realm of the turquoise blue sea, luxuriant flora and fauna, breathtaking natural sceneries, and isolated pristine islets. Witness the beauty of the vibrating marine ecosystem along with the bountiful gorgeous coral reefs surrounding a turquoise lagoon and silky, blond, sandy beaches. 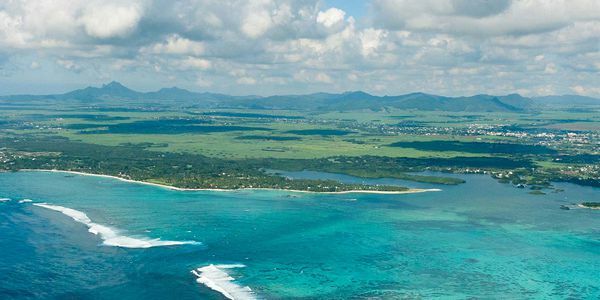 A journey like you have never experienced before living aboard a luxurious catamaran cruise for 4 days cruise around the paradise island of Mauritius. 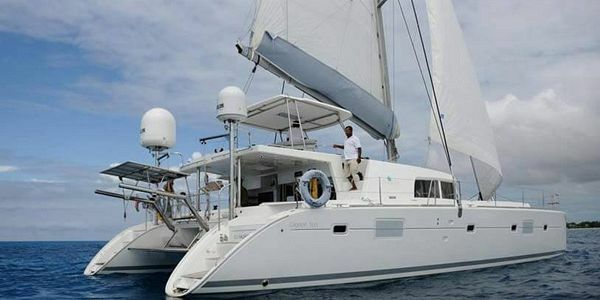 Join for a 4 day sea adventure cruise around Mauritius in the catamaran of your choice, ranging from luxurious to budget-based, from 2 to 4 cabin accommodations-all set for a blissful sea sail discovery in the South Western part of the Indian Ocean. Ensconce comfortably in the liveaboard catamaran, and take advantages of the excellent amenities and facilities available to make your overnight all-inclusive stay a pleasant and memorable one. With warm hospitality the staffs on board will assist you during this incredible sea journey. Get served with a delightful breakfast every morning while you contemplate the spectacular coves while you begin your day. Sip the delicious wine, relish a tantalising lunch and dinner menu with mouthwater dessert available on board during your wonderful cruise. Expand your travel experiences through this sea cruise, where each day will be a new adventure as part of the journey to complete the cruise around Mauritius. Discover the true gems of this tropical island by interacting with the spectacular marine ecosystem, encounter the most adorable marine creature, including dolphins, whales, alongside many others. 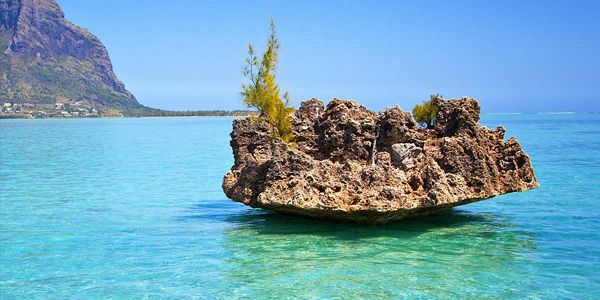 Come across the awe-inspiring Crystal Rock while heading to Benitier island; escape on the pristine and isolated Northern islets, and experience Mauritian culture at touristy locations such as Grand Bay or Port-Louis. Also, explore the secluded Eastern Coast of Mauritius where the enchanting Grand River South East waterfall scampers down huge rocks, and enjoy a fabulous day at the gorgeous Ile aux Cerfs island. Below is one of many possible itineraries for the liveaboard 4 days cruise around Mauritius. The cruise itinerary as well as the cruise duration can be customized and tailor made as per your preferences. Your journey begins at seven in the morning, as you embark on the catamaran cruise the captain and staffs will welcome you on board, followed by a small briefing on safety procedures and itinerary of the day. The luxurious catamaran will set sail from Black River to la Preneuse and then to Tamarin Bay in the Western Coast of the island. Enjoy a well-deserving breakfast as you head to your destination. 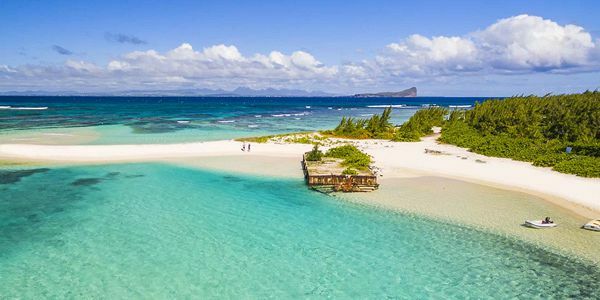 La Preneuse is considered as one of the beautiful beaches of the western coast Mauritius, also a pleasant spot to snorkel while discovering the rich marine life of the area. You will head to the Tamarin Bay where you will have the privilege to watch the Spinner and Bottlenose dolphins which are frequently seen off the coast in large numbers-a feast for the eyes! Your next stop will allow you to take a cultural trip in the capital of the island, more precisely at Caudan waterfront shopping mall where you can find from artisanal to chic and classic products. You can alternately choose to stop at the secluded yet beautiful Balaclava touristy village. Lunch will be served on board. As you enjoy your time with the surrounding awe-inspiring nature view, the catamaran will set sail for a sunset cruise in the afternoon heading to the touristy Grand Bay village. The overnight stop will be in front of the luxurious Royal Palm hotel, where you can enjoy dinner on board. 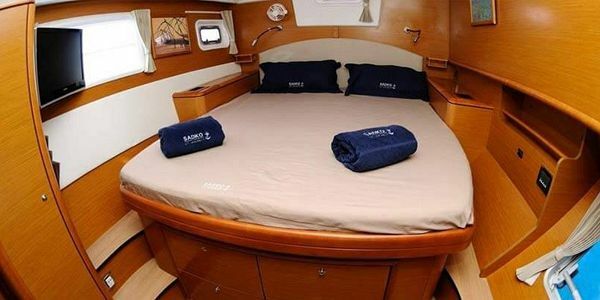 And the rest of the night will be spent in the luxurious catamaran along with all the facilities at your convenience. On Day 2 cherish the warm temperature of the North with beautiful sea sight to start you day. The catamaran will depart Grand Bay at eight in the morning; in meantime you will enjoy a delicious continental breakfast while heading to the unspoilt Northern islets of Mauritius. 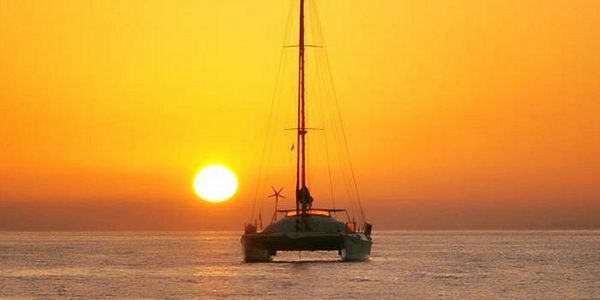 Experience pure enjoyment of cruising in the open air, unwind yourself and appreciate the blissful vast sea around you. There will be a stop at the Gunner’s Quoin for snorkeling. You will surely enjoy the spectacular scenery of Gunner’s Quoin and Flat Island, with high sea-cliffs towering into the sky which serve as nesting grounds to large colonies of tropicbirds that are seen flying. For lunch, the catamaran will take a pause at ‘Les Palisades’ at the back of Flat island around 13h30. 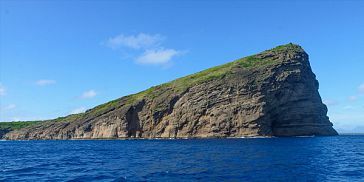 The island is home to the historical white lighthouse which is still a beacon for fishermen and other seafarers entering Mauritian waters from the north. After the tantalising BBQ lunch, relax and enjoy the beautiful sceneries. At around 15h00 the catamaran will leave for Grand Bay and anchor in the lagoon for the rest of the night. Dinner will be served on board. 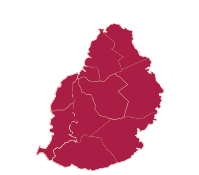 The next day of your wonderful journey will be spent in the secluded Eastern Coast of Mauritius. 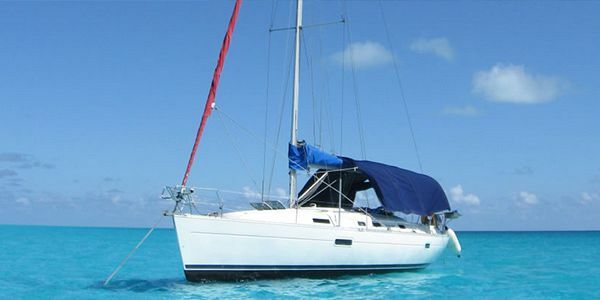 The catamaran will depart from Grand Bay to Anahita at around seven in the morning. Breakfast will be served while you enjoy each bite of your delicious meal. Upon reaching to the luxurious sanctuary of Anahita lunch will be served on board. Anahita is located on one of the most beautiful natural sites on the East coast of Mauritius. With the Indian Ocean’s crystalline waters of the lagoon at its feet, the resort exudes luxury, peace and enchantment altogether. After lunch, there will be a pick up by speed boat to visit the spellbinding Grand River South East waterfall. You will get the chance to explore the ever-changing sceneries as you traverse the sea. There is also a possibility to relax on the incredible Ile aux Cerfs for a leisure day. At around 17h00 you will be back on board where you can relax at your own comfort. Dinner will be served on board. You will spend overnight on board in the lagoon near the five-star Four Seasons Resort. On the Day 4, the catamaran will leave to head to the West Island Resort (Black River). You will be greeted by a delicious breakfast meal. Your last trip will be more of a relaxing one where you will have the chance to spend a full day cruise outside the lagoon. Explore the ever-changing sceneries as you traverse the sea. Spot the beautiful marine creatures and gorgeous tropicbirds soaring and gliding by. During your sea trip, a BBQ lunch will be served on board. Spend the rest of your day relaxing in the luxurious catamaran where you can take advantage of the many luxuriant amenities. And the wonderful journey ends at around 17h00 on reaching to the West Island Resort (Black River). The all-inclusive menu will be planned as per your exact preferences. There is a whole range of selections, you might also have the choice of mixed Creole Mauritian food or International dishes, all especially prepared for you by the very skilled chef. Menu ranges from scrumptious BBQ, Seafood, vegetarian to non-vegetarian, and you can also give suggestions. 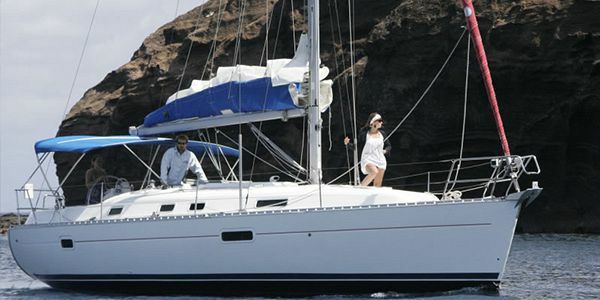 You will have a wide range of options to choose from luxurious to budget based catamaran boats. Depending on your group size and preferences such as specific boat amenities like air conditioning, private lounge or mini bars-everything can be arranged based on your request. 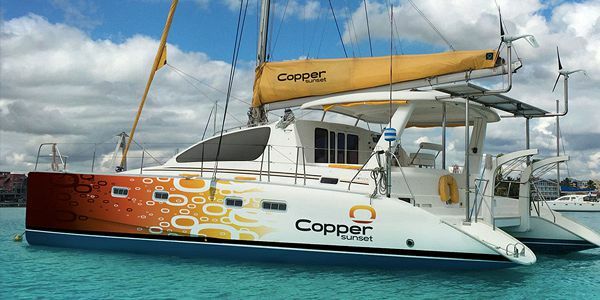 This is the most luxurious catamaran currently operating in Mauritius and it usually used by VIP clients for either day charters or overnight cruises. 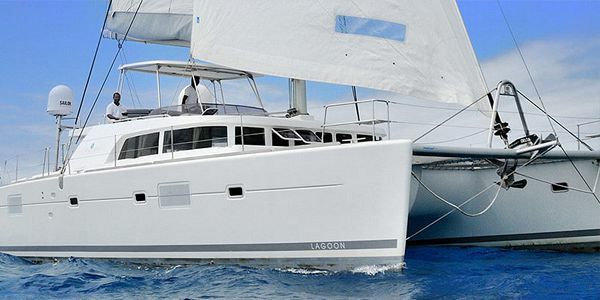 The unique catamaran Luxury Lagoon 500 catamaran was built by special request in France in 2011, available for freight in Mauritius. The boat is like a top-class hotel, offering all the possible facilities and features as well as has 4 luxury cabins. Cabins are very spacious with the high-top design. Catamaran planning/orientation is made in the most convenient way and wholly suited to holidays of the most demanding clients. When you first enter any of the cabins, you will notice the harmony alliance of space and light. 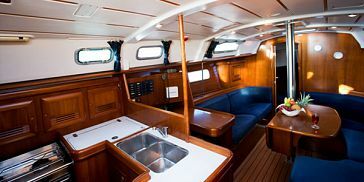 The catamaran interior is decorated by luxurious light wood. Brand porthole, placed all around the perimeter, creates the feeling of lightness. For both ventilation and light, there are 4 huge hatch located on the roof. Due to removable partition, beds can be easily modified from one big double beds to two twins beds. All cabins have en-suite shower room and toilets. The cabins also have a huge illuminator that enables you to enjoy gorgeous sea view as well as enables the natural light to come inside. The Luxury Catamaran is equipped with all the extras like air-conditioners, water tanks, water cooler, ice maker, TV, DVD with excellent variety of films and music for any taste, 4 comfortable cabins, each set with bathroom, completely equipped kitchen and basically all that you can think of, making sure you have an enjoyable cruise experience. In order to bring into life almost all fantasies about exotic gastronomy, the catamaran is equipped with top notch equipment such as: 4 burner gas cooker, double-side sink, 4 refrigerators, 2 freezers, oven, microwave oven, bread baker and other kitchen Household appliances. You will get to enjoy the delicious food while sitting by a perfect dining table, placing 8 people together in maximum comfort. The Leopard 43 features high standard materials, refined design and spacious areas for an amazing time at sea. Catering for groups of up to 18 participants, you are sure to enjoy an unforgettable day cruising experience. The catamaran is an air-conditioned and as such, you will enjoy luxury par excellence with cozy setting. Benefit from various amenities such as a fully equipped kitchen, a spacious interior and exterior lounge including dining area, large comfortable sun beds and two trampolines. This first-class catamaran is also embedded with an auto-pilot, GPS navigation system and audio system with a Smartphone’s port. In terms of accommodation, it offers four luxurious bedroom suites where one additional bed can be added for one child in each of the two front bedrooms. Each room is well air-conditioned and includes an HD TV, a private en-suite bathroom with mirror and a cupboard. Point of Departure and Arrival: Black River or upon request we can customize. What to bring: Clients should bring their sun-screen cream, personal belongings for overnight on board.